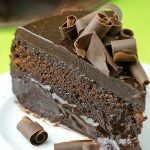 GERMAN CHOCOLATE CAKE – The Best Homemade German Chocolate Cake is a wonderfully delicious combination of chocolate cake, coconut and pecans! Perfect decadent dessert for chocolate lovers! 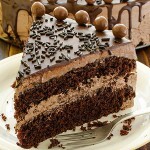 One of my favorite cakes is German Chocolate Cake. I don’t make it often, but when I do, it is a really good day. What this cake is all about, that coconut and pecan filling. I seriously could eat that on its own, no cake needed, it’s just that good. 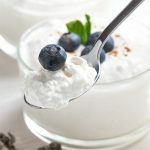 I mean it has two of my favorite ingredients Coconut and Pecans. You just can’t go wrong! 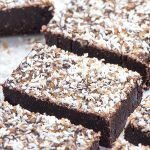 You could make this chocolate cake with box-mix, but the homemade version is amazing and easy to make. The chocolate cake is my usual buttermilk chocolate cake that I use all the time. What can I say, it’s no fail recipe and it always comes out perfect time after time. 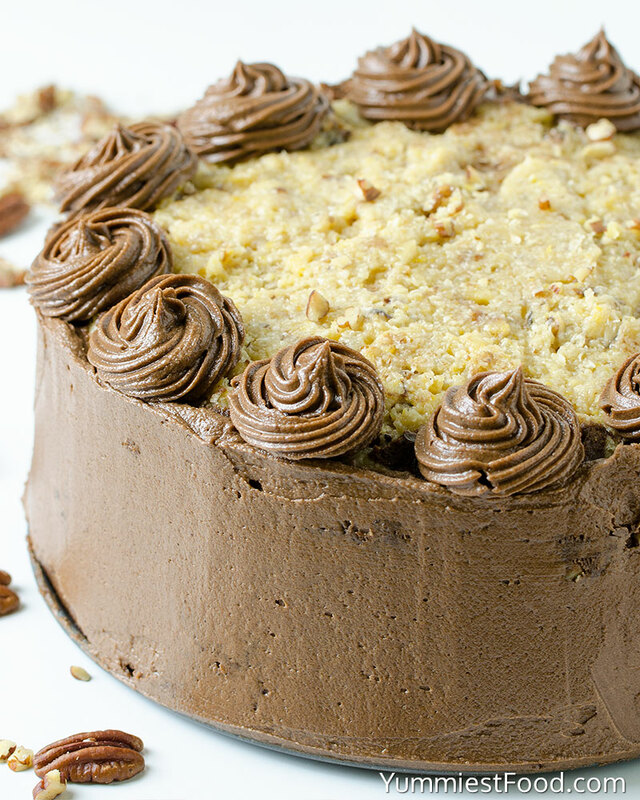 This German Chocolate Cake is melt in your mouth dessert with rich chocolate and coconut-pecan filling. 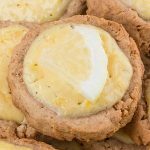 If you need easy, decadent and traditionally cake for Christmas or Thanksgiving, try this cake. Homemade German Chocolate Cake is great and leaves no one disappointed. 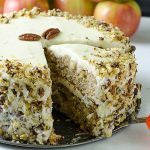 You will love this moist and delicious cake from scratch recipe, this decadent cake becomes a tried and true favorite in our family. 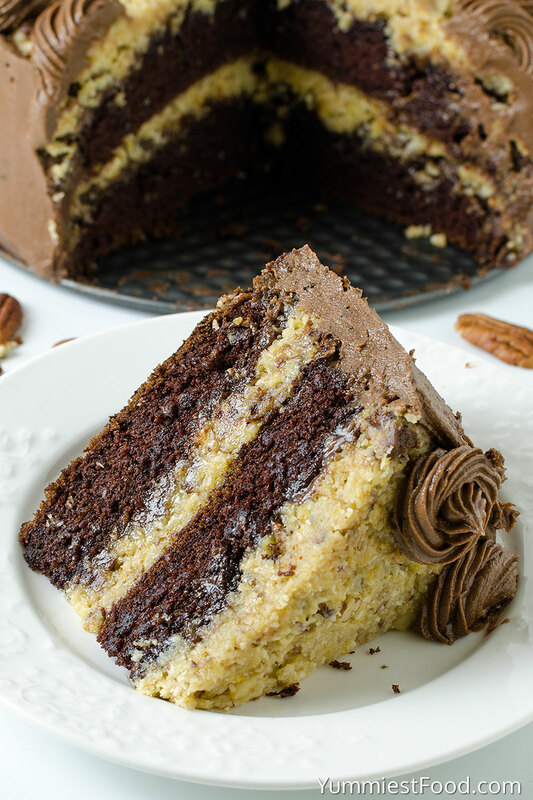 The German chocolate flavor of the cake layers, when paired with the coconut and pecan filling, is simply heavenly. I’ve made this cake many times before and I’ve made it different pans, but I prefer this 2 layers cake most of all just because I think it looks prettier. I really hope you give this cake a try, it is simple to make. Enjoy! 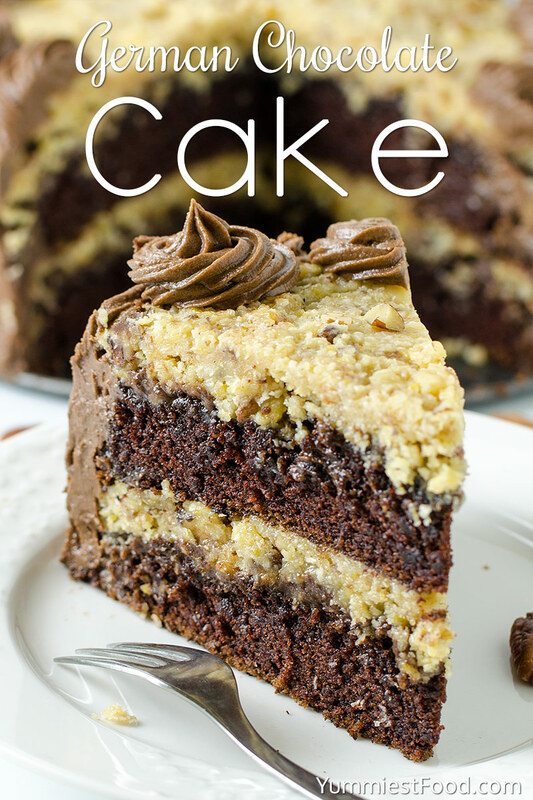 GERMAN CHOCOLATE CAKE - The Best Homemade German Chocolate Cake is a wonderfully delicious combination of chocolate cake, coconut and pecans! 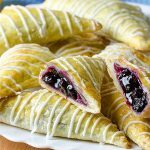 Perfect decadent dessert for chocolate lovers! Technically this is a fine looking chocolate cake with coconut pecan frosting. To really be a “German’s Chocolate Cake” (yes that apostrophe belongs there) it needs to be made by the recipe on the back of the Baker brand German’s Sweet Chocolate. A chocolatier named German developed this blend of milk chocolate which is different from normal milk chocolate. I’m not sure if Baker bought the rights to his name along with the formula, but it is named for him. 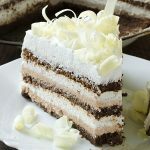 I will add that the recipe on the chocolate bar is not difficult at all, although you have to separate the eggs and make a meringue to fold back into the cake batter. It is one of my very favorite cakes.